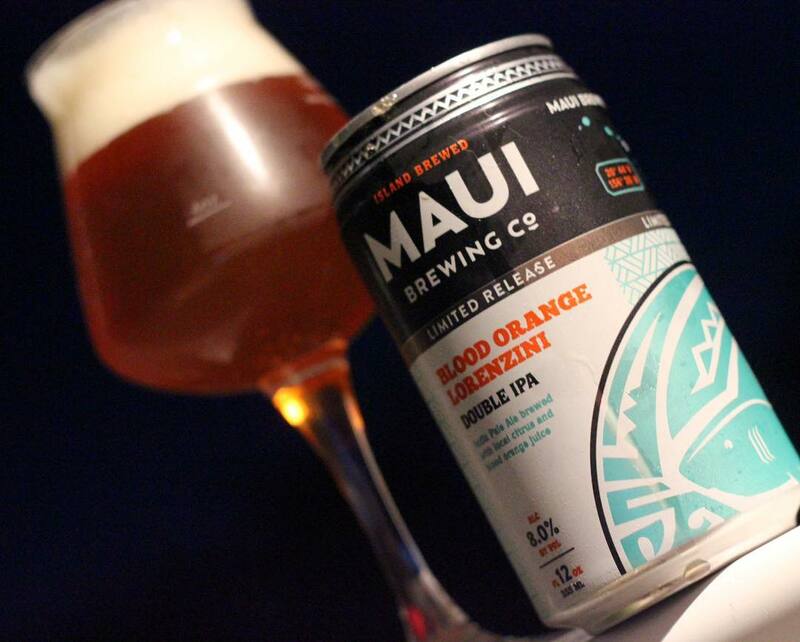 Review: Blood Orange Lorenzini DIPA by Maui Brewing Co. 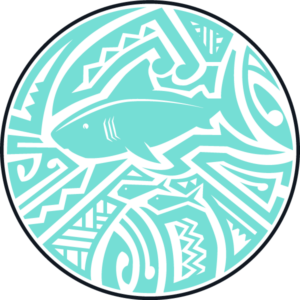 Blood Orange Lorenzini DIPA by Maui Brewing Co. Original Tasting Notes: Blood Orange Lorenzini DIPA – this is really tasty. Not overly sweet, but a nice refreshing DIPA. I wasn’t sure what this beer was going to taste like. Sometimes beers with added fruit can be too sweet or overly done. Or sometimes you don’t get any of the fruit flavors at all because it’s overwhelmed by the hops or malts used. I was pleasantly surprised that you could taste the blood orange and citrus flavors in this without them being overwhelming or understated. Maui Brewing really did a nice job balancing that sweetness from the citrus with the hoppiness of a Double IPA. I kept thinking “this is really smooth” followed by “and almost dangerously easy to drink”. That smooth combo combined with it being an 8% ABV beer makes this a great beer to bring to the beach and have one or two of without making you feel overly heavy or “hopped” out like some beers can. Big hop flavor of a DIPA balanced with the fruity goodness of blood oranges. Interested in having your beer (or beer related product) reviewed on Beer God Blog? Just send me an email and we will work something out.